While we continue to spend an ungodly amount of money on securing our infrastructure and trying to staff up security responders and improve corporate expertise, we are still getting hacked. Given that we do not have an unlimited budget and the availability of security expertise is extremely scarce, how can we survive? 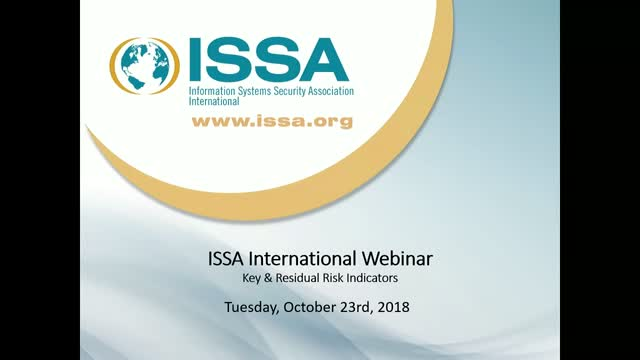 This webinar will bring us back to the basics with Key Risk Indicators and provide a way to re-think how we monitor and analyze residual risk.